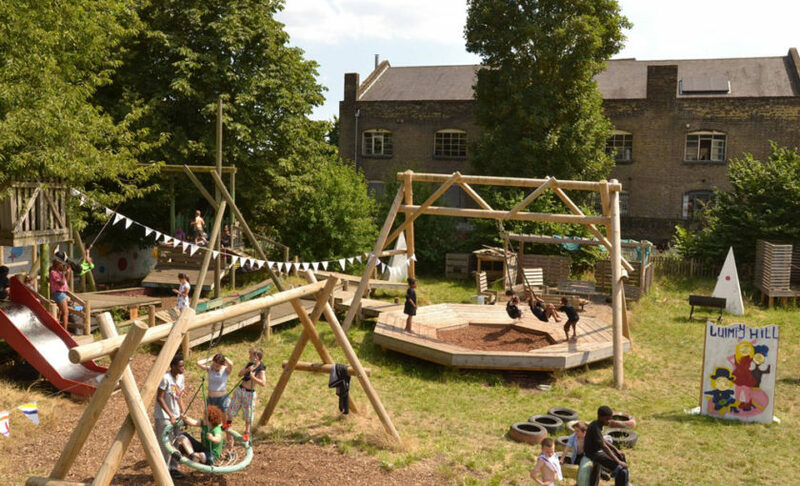 Rope swings, rolling hills, paddling pools and more! A space just for kids! 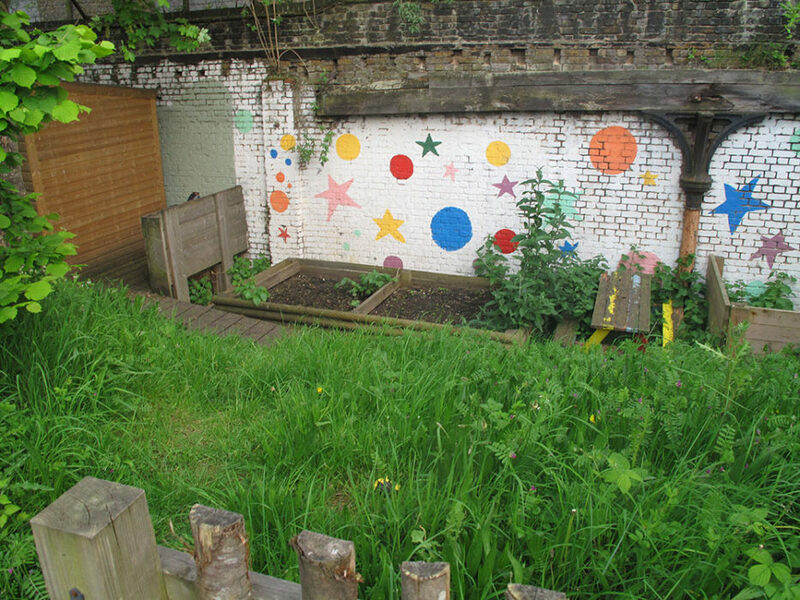 Lumpy Hill Adventure Playground is a warm, welcoming space where children can run free, have water fights, help out in the vegetable garden and join in the kick about. 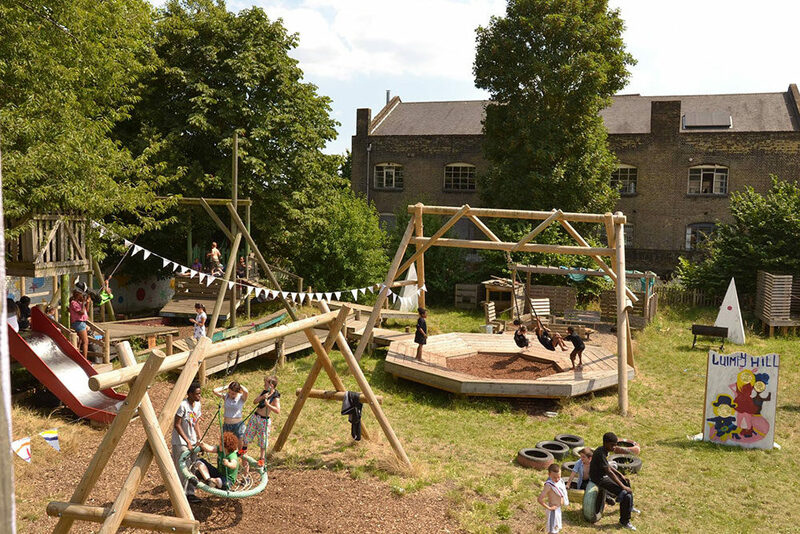 The space is created just for children and it is children who decide what happens each day from using hammers and nails to build new structures to cooking homemade pizza in the outdoor clay oven. We have a lovely campfire area where we enjoy each other’s company and tell stories of adventure and sing songs. 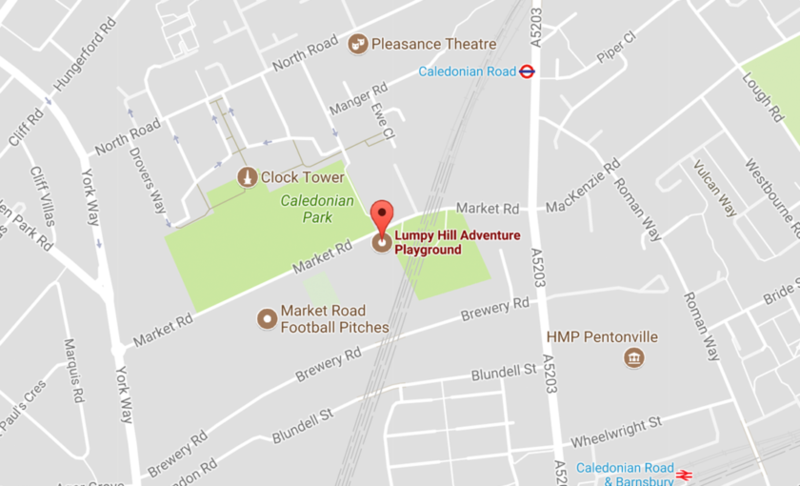 Lumpy Hill Adventure Playground was first opened in 1970 across the road from its current site. 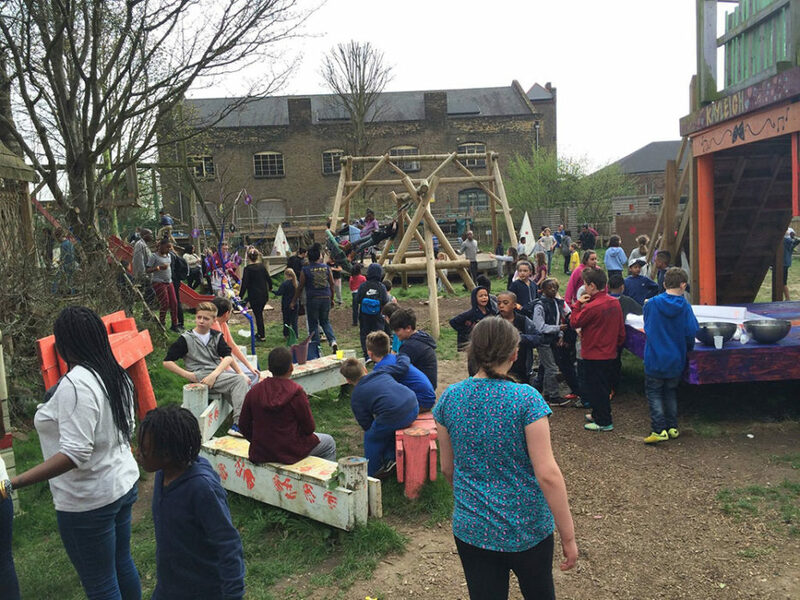 It was originally called North Road Adventure Playground and was an open space with no building. The management committee at the time, which included children from the playground, would hold their meetings at The Lamb Public House. 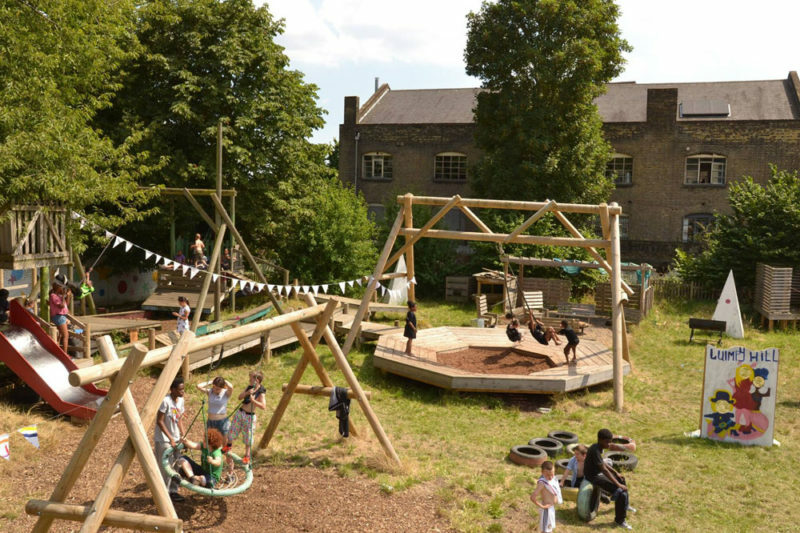 The playground then moved in 1975 to its current site which included a log hut. 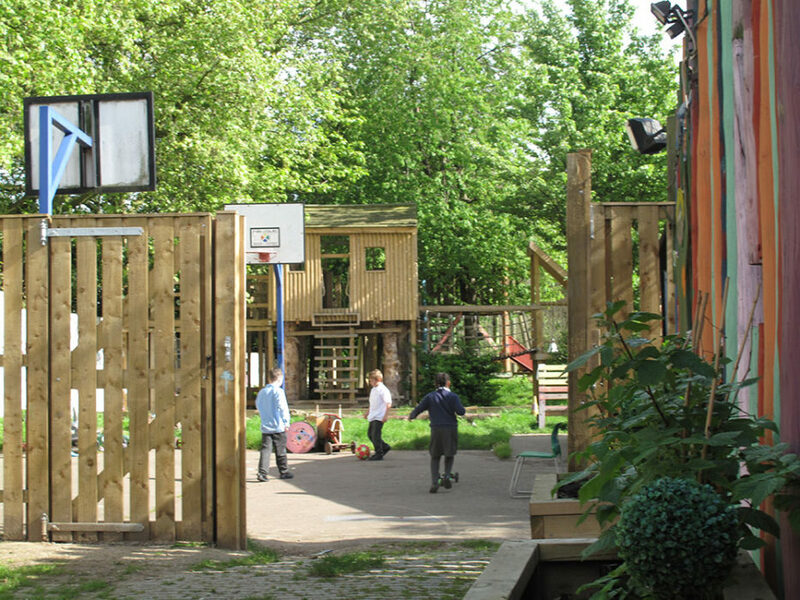 The playground is built on the former site of Market Road cattle market (the gates to the playground are the original gates). Even though the playground had an official name it was known by local children as “The Hut” and was famous for its Community Days and Friday night discos. 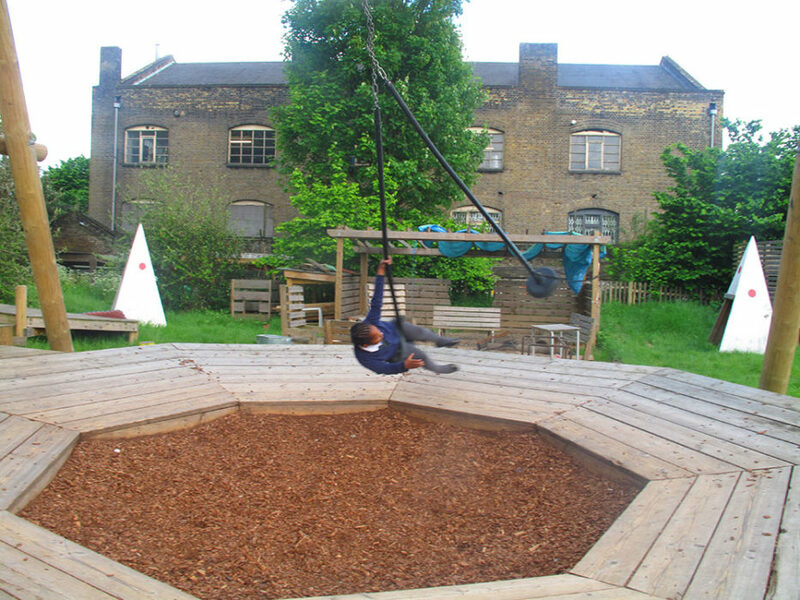 The Adventure Playground has since welcomed generations of Islington’s children to play. 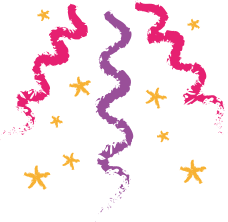 Lumpy Hill is open Tuesday to Friday after school from 3.30pm-6.30pm. 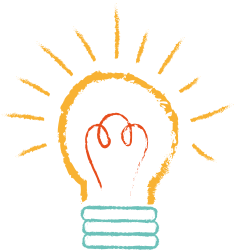 These play sessions are free for children aged 6 and over. 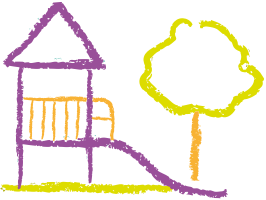 Lumpy Hill also has an Afterschool Childcare Service and walking bus for children aged 6 and over and is open Tuesday to Friday after school from 3.30pm-6.30pm. For more details and costs see here. 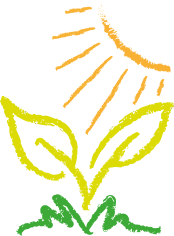 Every Saturday during term-time between 12.00-5.00pm we are open for families to drop in and play together, creating a space for you to really enjoy each other, do some arts and crafts and maybe cool down in the paddling pool. Lumpy Hill is open Monday to Friday from 10.30am-5.30pm during the school holidays. 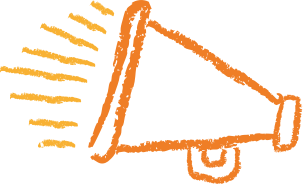 These play sessions are free for children aged 6 and over. All our spaces make fantastic places to party. 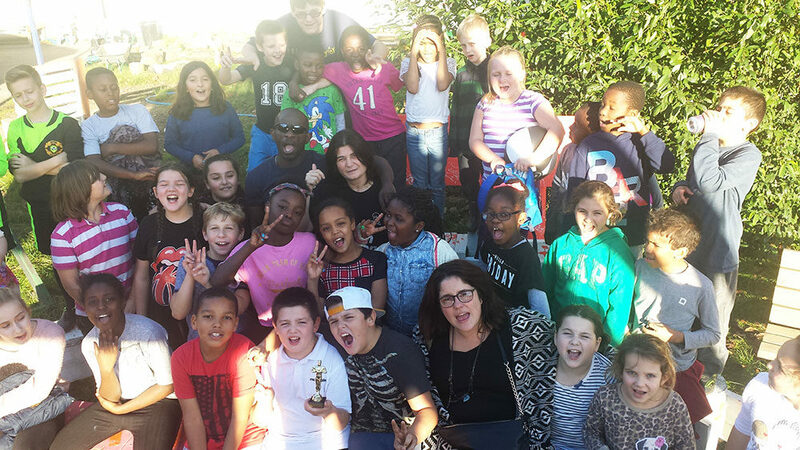 Lumpy Hill is a perfect site for a fun-filled outdoor party and can be hired on Mondays and Sundays throughout term time. Over the summer holidays the site is available for hire on Saturdays and Sundays. We can offer the space for your child and their friends with rope swings and equipment or you can choose a package that includes cooking over the campfire, bush craft skills or organised party games. Some of the spaces are available for grown up, evening parties too.